Late last night in Sydney, Australia, Anthony Mundine won for the first time in over three years by scoring a second round knockout over former world title contender Tommy Browne. Mundine improved his record to 48-8 with 28KO’s while Browne fell to 35-6-2. Browne came out as the aggressor in the first round while backing Mundine up and tagging him with some pretty good shots. In the second round however the 42-year-old Mundine began to find his range with his jab while keeping Browne at the end of his punches. As the round was winding down Mundine landed a hard right-hand that rattled his opponent. He landed several more times, before finishing Browne off with a left hand to the head right at the bell. It was his first stoppage win since 2013. 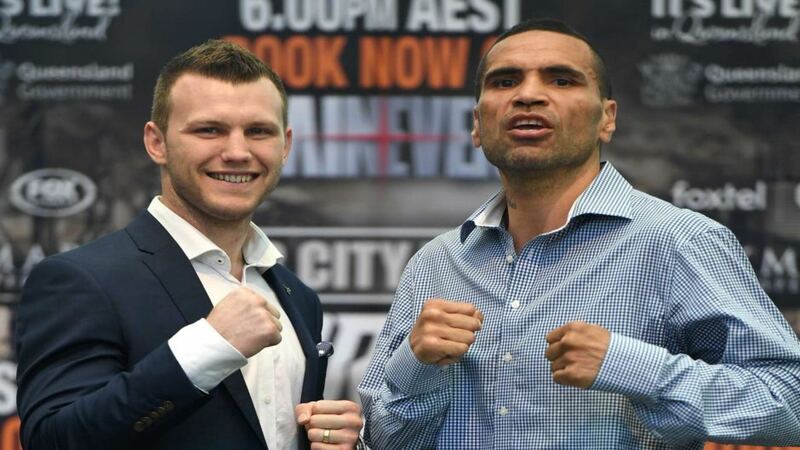 Mundine immediately called out WBO welterweight champion Jeff Horn after the bout. Horn however is expected to face former undisputed junior welterweight champion Terence Crawford in April. Mundine said any fight against Horn would have to be at a weight limit above super welterweight much less Horn’s normal 147lbs.